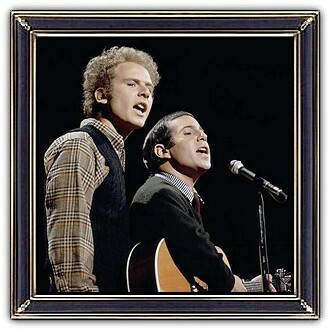 Simon & Garfunkel was an American folk rock duo consisting of singer-songwriter Paul Simon and singer Art Garfunkel. They were most popular in the 1960s and became counterculture icons of the decade's social revolution, alongside artists such as the Beatles and Bob Dylan. 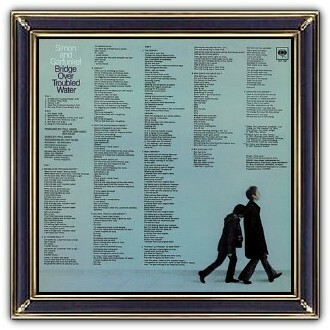 Their biggest hits, including The Sound of Silence (1964/1965), Mrs. Robinson (1968), The Boxer (1969) and Bridge over Troubled Water (1970), reached number one on singles charts worldwide. Their often rocky relationship led to artistic disagreements, which resulted in their breakup in 1970. 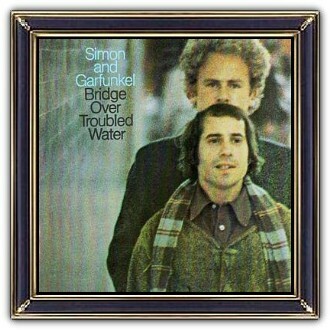 Their final studio record, Bridge over Troubled Water, was their most successful, becoming one of the world's best-selling albums. Since their split in 1970 they have reunited several times, most famously in 1981 for the The Concert in Central Park.